We all have a beautiful soul that never gets old, no matter for how many decades we live in this transient world. 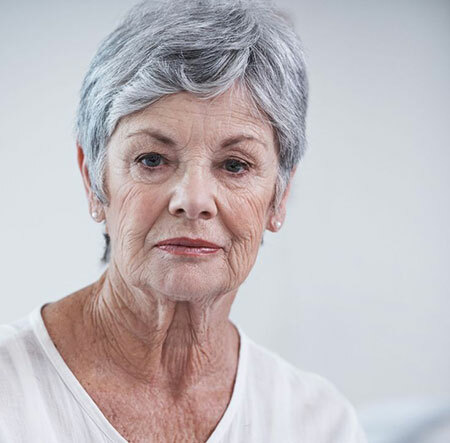 However, we have no control over our physical changes that come as we age. 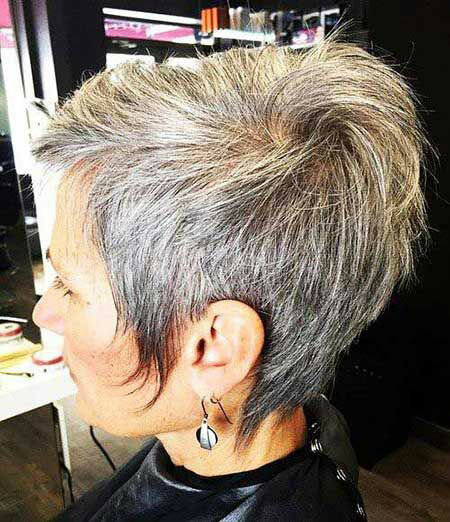 Such a change is our grey hair, except the fact that a few young ladies also adopt grey short hair as a way of their transformation look. 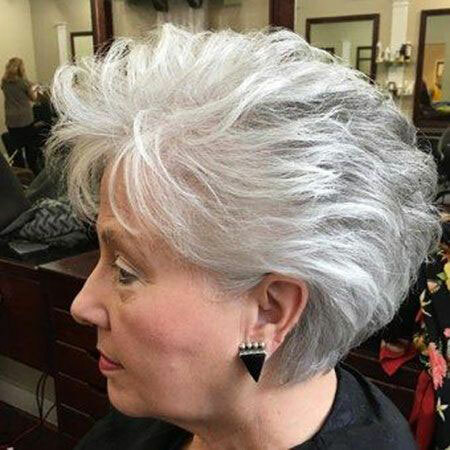 Irrespective of the technique of your gaining grey hair, you never be want to remain out of style. 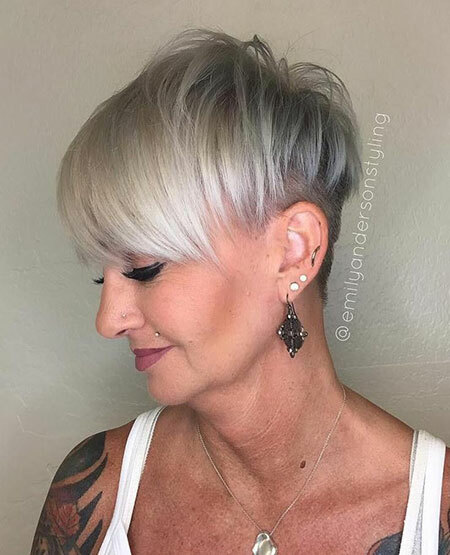 As a mature women, you can opt for any of the short hairstyles for mature women that are sure to skyrocket your appearance. In fact, there are lots of options available that you can try alternately. 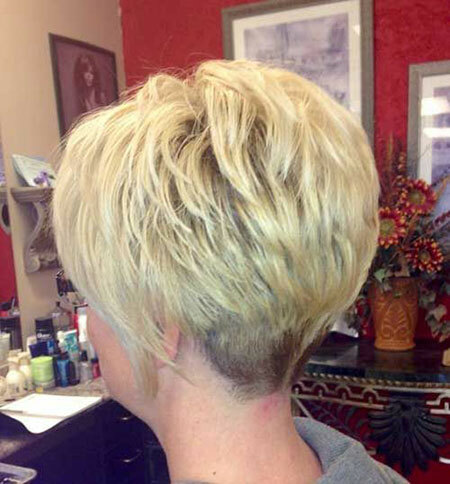 Try bob, pixie haircut, restless trim or shag to complement your overall glamour. Ageing is a natural part of life. 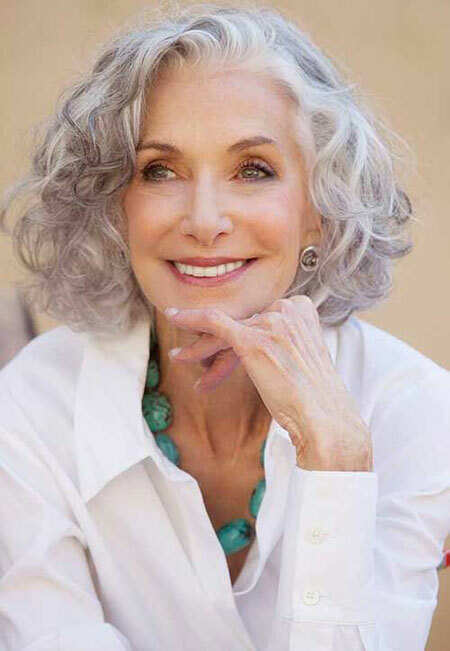 Grey hair can be considered as one of the gifts we receive as we age. It portrays the level of maturity one has reached and the experiences one has encountered. 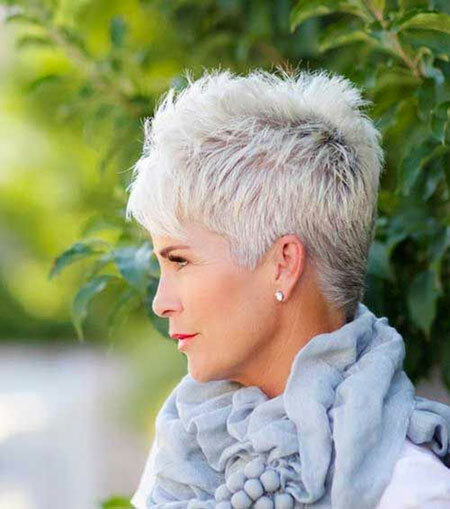 Like Jamie Lee Curtis, you too can sport a grey hair accompanied by a pixie cut. 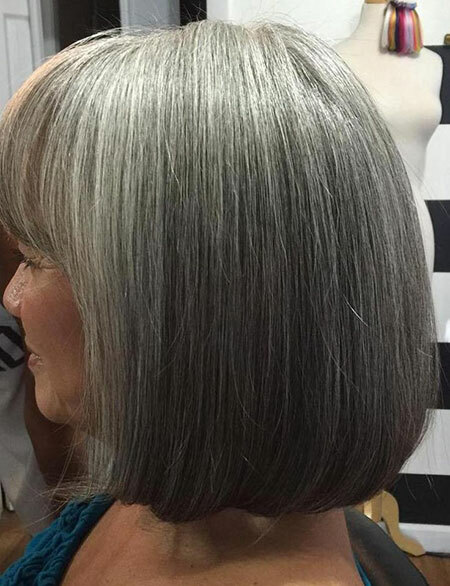 For the ladies out there who are wary of dyeing their grey hair, this one is the perfect option to go with. 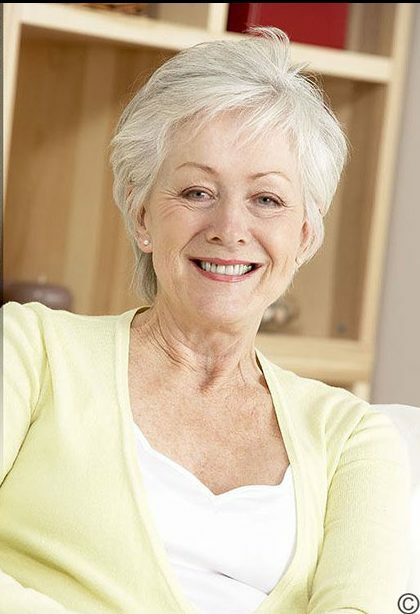 You can look chic and stylish yet mature simultaneously! 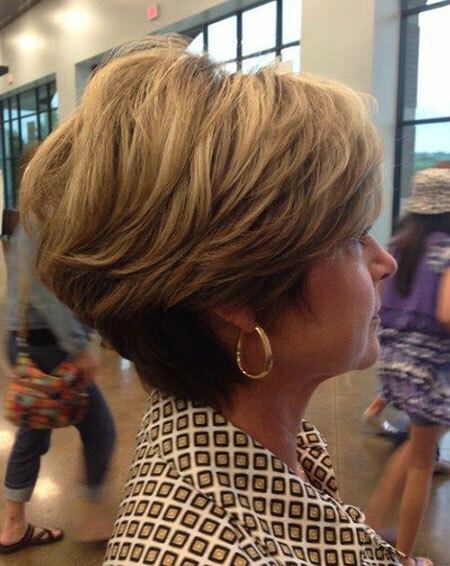 Go for this simple and casual shaggy, layered haircut style without a second thought. It is Lisa Rinna’s signature style and is appropriate for any formal everyday look. The sleek ends of this style make it wearable for every one of you. So, fear not ladies, this sophisticated style option’s not limited! 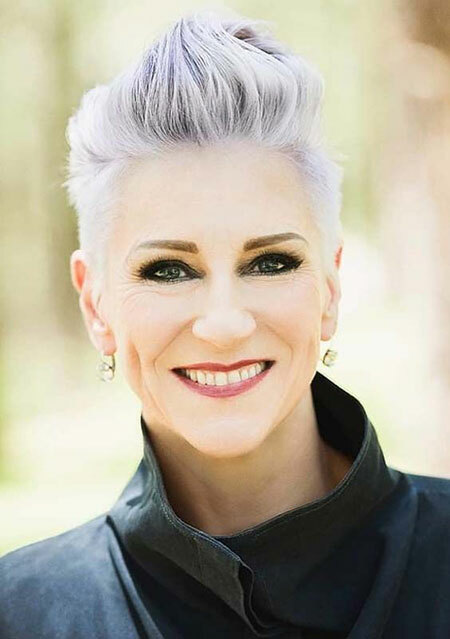 With thin hair, most of the women get overwhelmed when it comes to styling. But this hairstyle can be your ultimate solution. 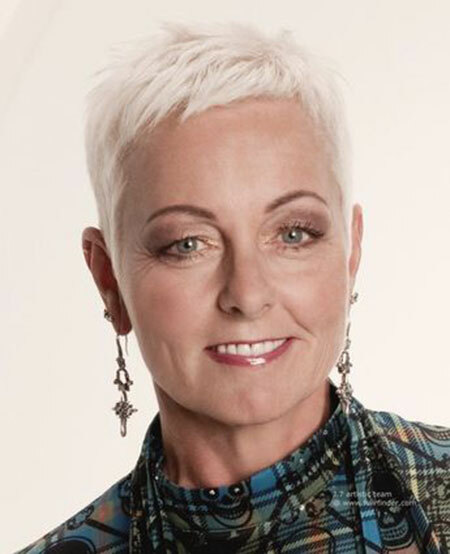 Comparatively longer hair on the top and trimmed sides are gonna give you a charming look. Pair it with any outfit and you can rock the whole season. 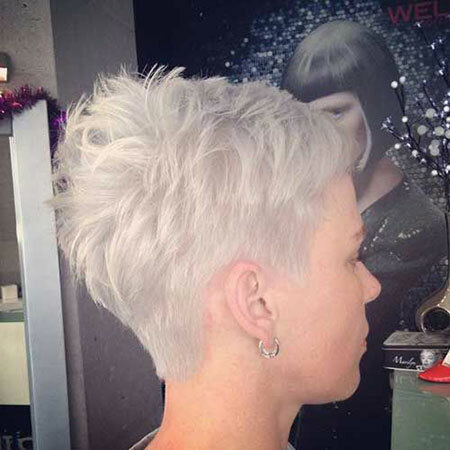 Last but not the least, in terms of maintenance, this very short haircut is relatively unbeatable! 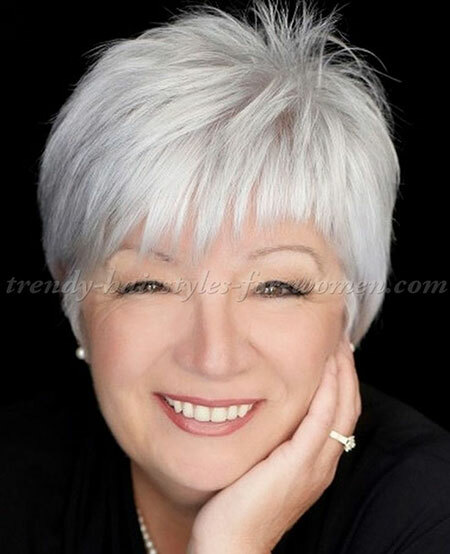 Who says that only young ladies can wear bob cut styles? 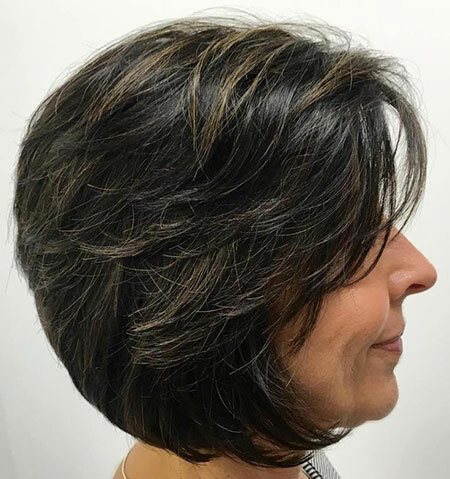 Bob cut style is one of the hairstyles that women of all age can wear. 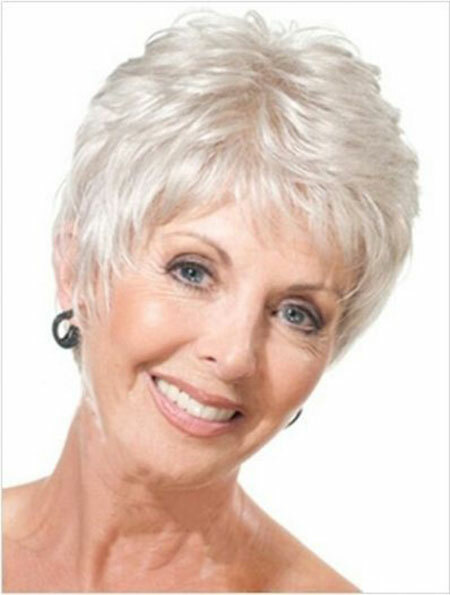 It was one of the most popular short haircut styles in the 1920s. And even after all these decades, this style speaks class. 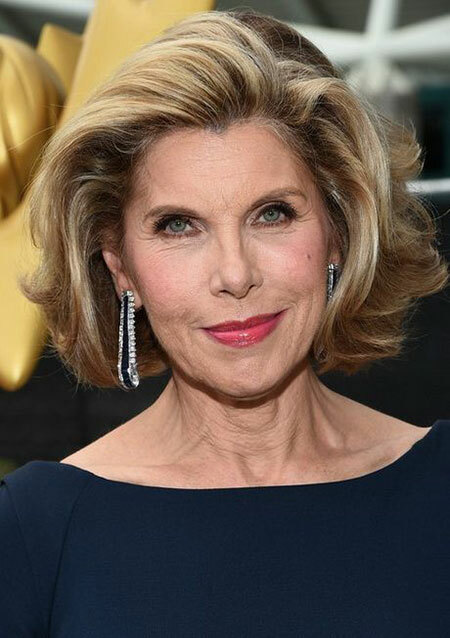 For another hassle free look, you can go for this hairstyle and yet look as timeless as Jane Fonda does!